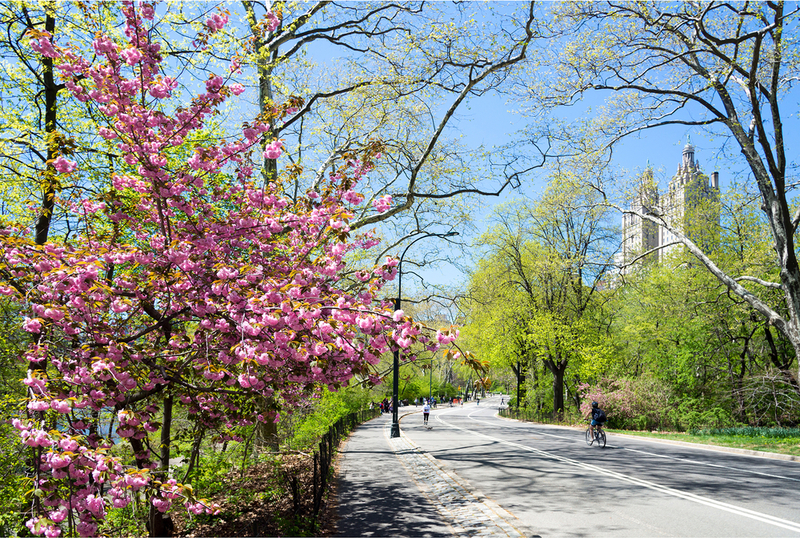 New York and its iconic landscape is one of the world’s most popular destinations and as such there’s plenty of things to see and do! 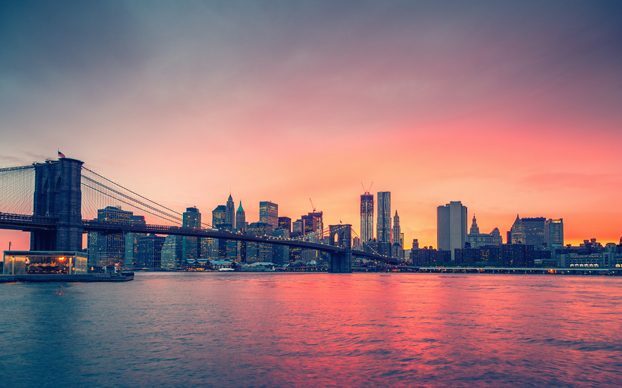 But with so much see it can become overwhelming not knowing where to start but here at Fitzpatrick Hotels New York we have devised our very own bucket list of New York recommendations! The views over Manhattan are certainly a must see and at the top of the Rockeller Center you’ll be treated to views over Manhattan that will truly take your breath away! 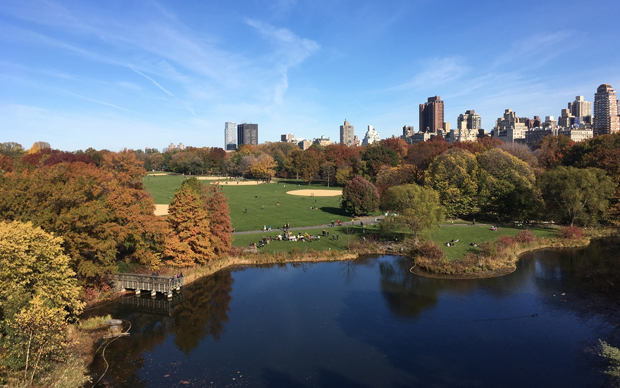 Up at the observation deck you will be greeted to 360 panormaic views of the city,Central Park and the Big Apple making it a New York must see! For all Art connoisseurs this is one visit not to be missed. And with free entry on Fridays between 4-9pm it gaurantees not to dissappoint. With two locations to choose from and several exciting exhibitions there’s lots to enjoy. You’ll be spoilt for choice when it comes to food in New York but Shake Shack is a New York must see! Serving up some of New York’s finest burgers this is an essential trip for any New York visit! Chinatown is a bustling area with lots of restaurants, cafes and Asian markets. Located right below little Italy and spanning from Broadway to Essex, Chinatown brings together a host of Asian dishes and ingredients that can’t be found anywhere else in the city. Renowned for its unique Asian dining experience it is indeed a New York must see experience! Lights, Camera, Action! Broadway is indeed one of New York’s most famous attractions. Nestled right in the heart of the city you’ll be spoilt for choice! This month features many favourites including The Lion King, Wicked to Phantom of the Opera so something for every age group! Amidst the hustle of bustle of New York is the magnetic lights of Times Square which at night are certainly not to be missed. Times square is one of the busiest streets and there you’ll find people from all over the world congregrating to enjoy the New York atmosphere! There’s no doubt about it that walking across the Brooklyn Bridge is one of the most quintessentially New York things to do & is a must see for anyone visiting the city. 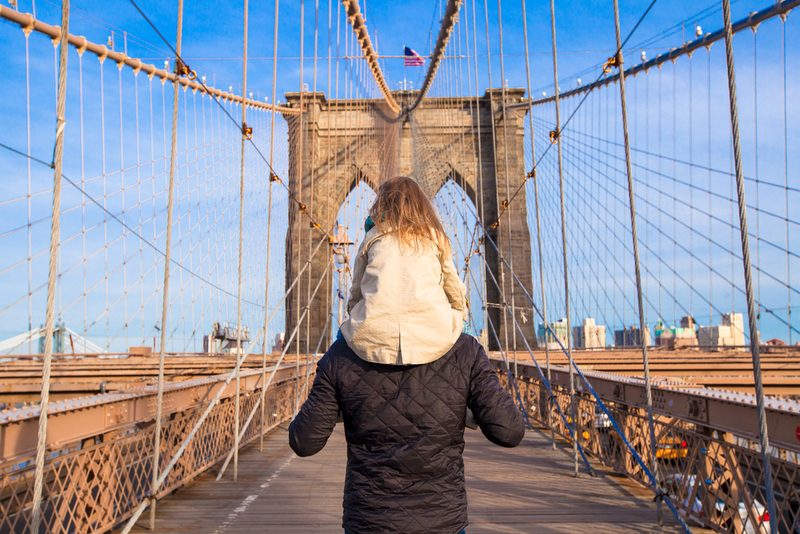 Spanning over the East River between Manhattan and Brooklyn, this famous bridge was the world’s first steel-wire suspension bridge and was termed ‘a daring act of engineering’ by the New York Times in 1983 so be sure to take a walk over this historic bridge!